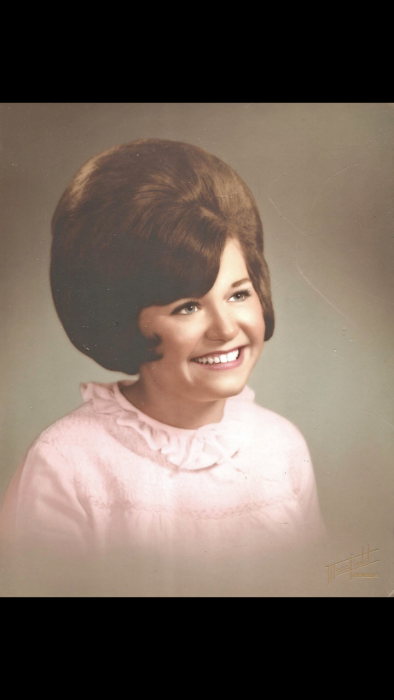 Cathy Marie Weaver, age 70 of Empire, OH passed away Saturday, March 30, 2019 at UPMC Pittsburgh, PA.
She was born November 25, 1948 in Steubenville, OH the daughter of the late Arthur Raymond Conn and Betty Jane (Francis) Bowers. Cathy was a Christian by faith; loved spending time with her family, loved all animals. She enjoyed gardening and antiques. She was the former owner of Cathy’s Place in Toronto, OH. Besides her parents she was preceded in death by her husband, Dexter Grant Weaver who passed away December 27, 2018 and whom she married July 11, 1992. Cathy is survived by her sons, Bryan (Melanie) Clark of Toronto, OH, Michael (Vicki) Weaver of Marion, OH,; daughters, Brianna (Kyle) Sims of Wintersville, OH and Heather (Scott) Allen of Phillipsburg, NJ; seven grandchildren and six great-grandchildren; brother, Ed (Joann) Conn of Wintersville, OH; nephew, E.J. Conn of Wintersville, OH and her beloved dog Molly and cat Callie. Visitation hours for Cathy will be held 4 -8 Thursday, April 4th at the Clarke Funeral Home, 302 Main St,, Toronto. Cathy’s celebration service of her life will be private at the convenience of her family at the funeral home.